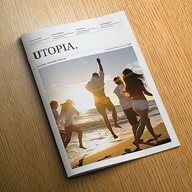 This template is for anyone looking for a urban, degraded magazine style. 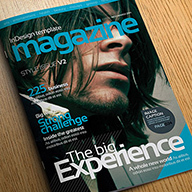 Perfect for anyone making a skateboarding, snowboarding, BMX or dirtbike magazine. 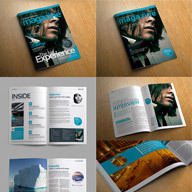 This magazine template is extremely flexible and can be easily adapted to your specific needs. 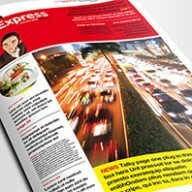 The magazine includes a huge selection of high quality page layouts. You can easily slot together different page elements used in the spreads to create your own great designs. The rough and ragged design is easy to use and is completely print ready. All paragraph and character styles have been setup and organised into folders. All fonts used are free to download (instructions provided in the file).